Rewriting Wine 101: Which Wine to Serve Before and After Dinner? Aperitif wine should be something that whets your appetite, making you feel hungry and ready to eat. Any light-style wine with refreshing acidity is a good choice, and there are numerous options. Sparkling wine, from Prosecco to New World sparkling and champagne, is always pleasing. For white wine, you can‘t go wrong with an unoaked Chardonnay, Sauvignon Blanc or Pinot Blanc. To impress someone, Albariño from Spain, Grüner Veltliner from Austria or a dry to slightly off-dry Riesling will do the trick. If you insist on red, try slightly chilled Beaujolais or Valpolicella. Both wines have good acidity and fresh red fruits aromas that are as refreshing as any white wine. And don’t forget rosé, the most underrated wine in Hong Kong. The attractive pale pink colour of a Provence rosé is a welcoming sight in itself. For an off-the-beaten-path option, pick a well-chilled dry sherry such as fino or manzanilla, fortified wine from Spain. The acidity may not be high, but its tangy, salty flavour makes it just as refreshing and goes especially well with olives and nuts. 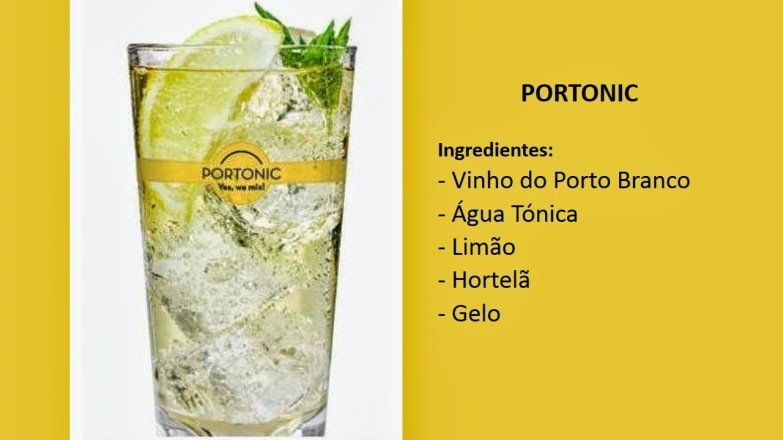 Port, another fortified wine, is considered an after-dinner wine by most people, but in Portugal, chilled white or rosé port served with tonic, called portonic, is a popular aperitif, while the French prefer a chilled young tawny port before a meal. Whatever you prefer for your pre-dinner drink, avoid aged wine (both red and white) and wine that is too oaky. These wines lack the freshness that uplifts the appetite, so it‘s best to save them to be served with food. After-dinner wine, on the other hand, is something to round off a meal and make you relax. If you still have room for dessert, a sweet wine like a late-harvest wine or wine made from dried grapes (Recioto or Vin Santo from Italy) match well with pudding. Alternatively, you can also have “liquid dessert” to finish your meal. 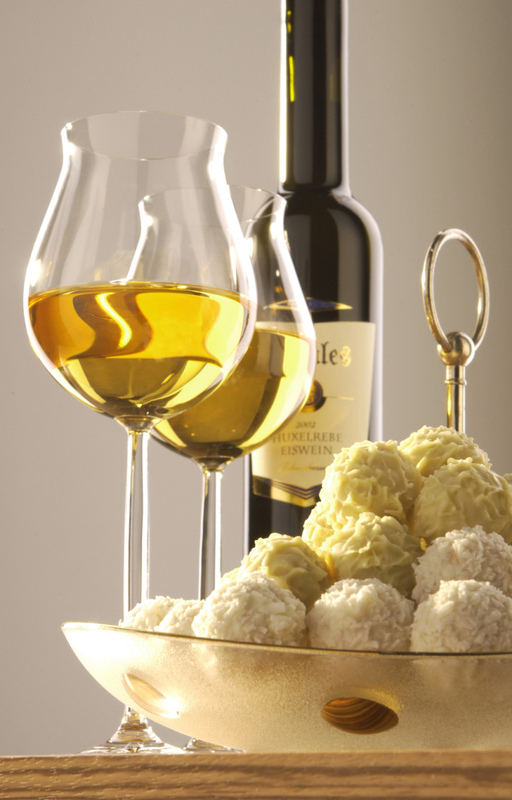 Ice wine and noble-rot sweet wine with complex flavours are ideal desserts. 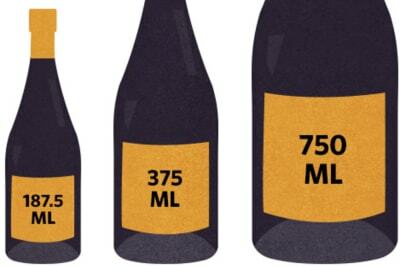 The trick is to select wine with higher acidity; otherwise it may be too syrupy and cloying. Riesling, whether it’s ice wine or noble-rot sweet wine (in Germany called Beerenauslese or Trockenbeerenauslese, BA or TBA for short), is the best in this category. South Africa and Loire in France also make outstanding sweet wines using the Chenin Blanc grape. 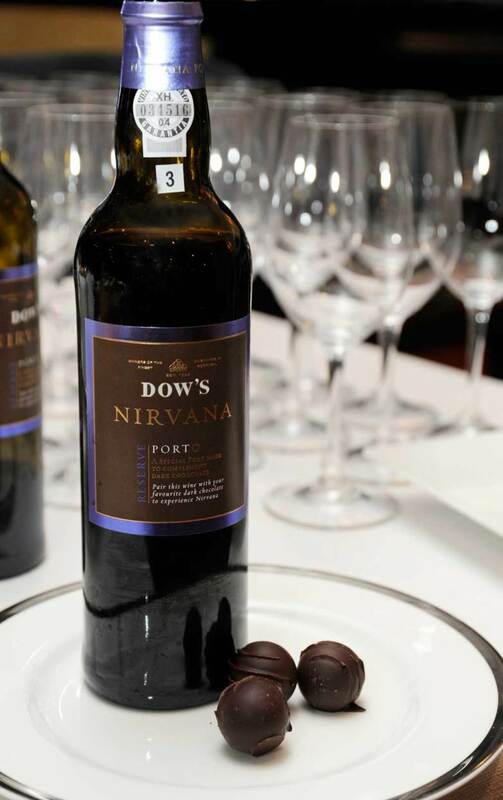 Then there’s always port, the classic dessert wine. Twenty-year-old tawny and young vintage port go well with chocolate- and red-fruits-based desserts. But the rich, intense and complex aged tawny ports (30- and 40-year-old) and mature vintage ports are best savoured on their own. 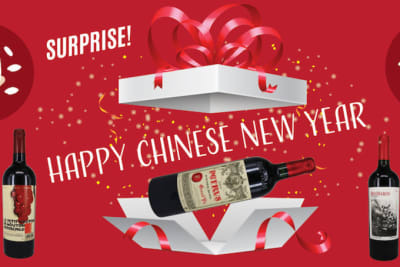 Of course, it‘s also fine to stick with your dinner wine as an after-dinner drink, but I find most red wine doesn’t go well with dessert because the dessert usually overpowers the wine. And if I have a very heavy meal, I prefer to have a glass of sparkling wine to cleanse the palate. The acidity also aids with digestion, making me feel less tired.